2nd Floor, 1221 2 St. S.W. Memorial Park Library, 2nd Floor, 1221 2 St. S.W. 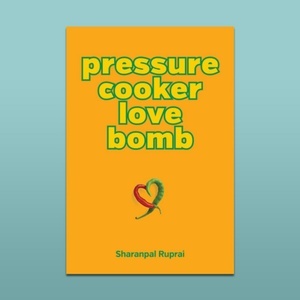 Sharanpal Ruprai will be visiting Wordfest's space inside Memorial Park Library in support of their new book, Pressure Cooker Love Bomb. This is Ruprai's second book of poetry, dealing with important topics like racial tension and gender conformity. This event includes an on-stage interview, audience Q&A and book signing. 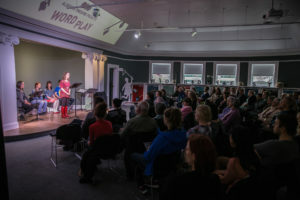 Take a peek behind the curtain at this playwrights' reading and discussion organized by Wordfest and ATP. Four members of the ATP Playwrights Unit will be reading excerpts from new scripts that are still in development. Following that, ATP Playwrights Unit Director Meg Braem will moderate a discussion about the new works. There will be no set admission price for the event but donations are gratefully accepted. Take your book club game to the next level with the pros at Wordfest and host Anne Logan. 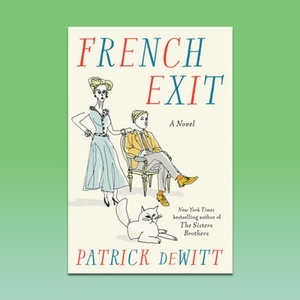 On the docket this time is French Exit by Patrick deWitt (The Sisters Brothers). The satirical dark comedy follows widowed socialite Frances Price, her son and cat (harbouring the spirit of her late husband) as they attempt to liquidate their dwindling assets and move to Paris. Spend your Saturday afternoon with Scotiabank Giller Prize-winner André Alexis at this Wordfest event. 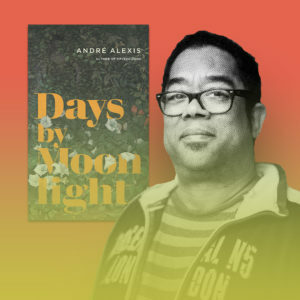 Alexis is appearing in support of his latest novel, Days By Moonlight, a road trip story obscured by a surrealist haze that makes the reader question the nature of reality. Existential as it may be, the book is laced with dark comedy that keeps the pages turning.